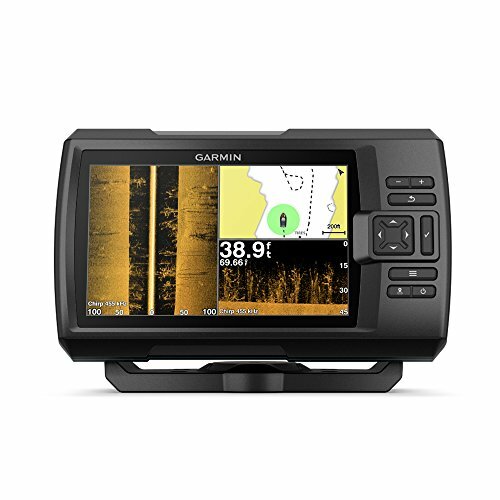 if you ask an expert if it’s always good strategy to buy a cheap fish finder, the most common answer that you will receive will most probably be NO. The thing is, for example, you maybe have invested a lot of money on a boat and it’s accessories and of course you want only the top quality high class brands for your boat, I assume. Anyways, many of you would argue that you are good to go with just a simple cheap fish finder that will get the job done quickly. 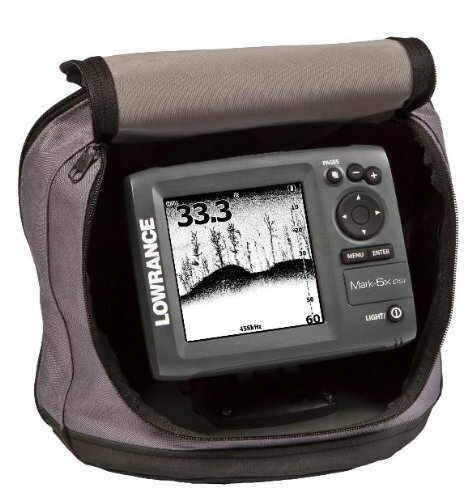 But since you did spend so much on your boat, is it really necessary to invest over $1000 on a fish finder? 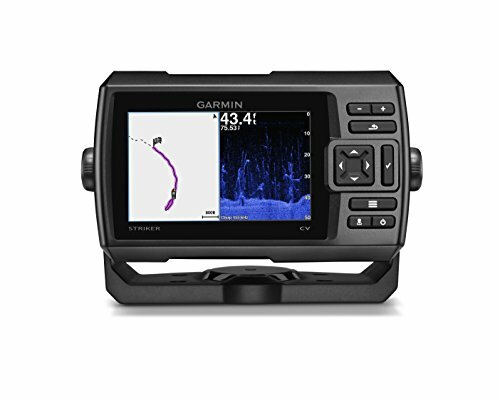 Some experts would argue that the only real benefit of buying a cheap fish finder is basically that you are going to have more money in your wallet than otherwise. 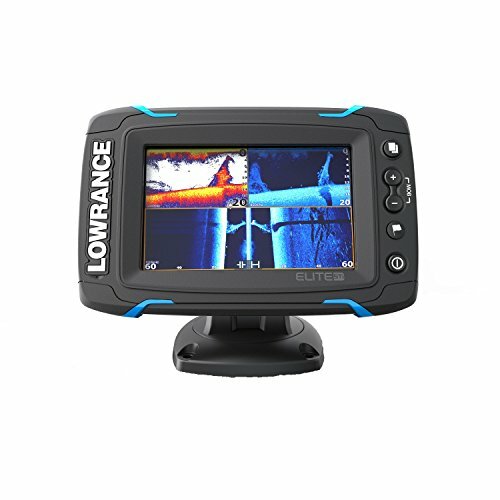 It does not mean that a cheap fish finder will mean less quality than expensive one. All the big shark manufacturers like Garmin, Humminbird and Lowrance are proud of their products and they will never build lousy fish finders. However, your cheap fish finder, even though you will end up with Garmin or Lawrance, will be really basic and nothing special. Merely a 3.5 inch screen that will be smaller than your cellphone screen. If you find this sufficient enough then you should get a cheap one. In spite of this, if you want a little more or if you need little more functions then you will need to invest more cash. If you decide to invest a little more, let’s then have a look at the benefits of spending a little more on your fish finder. While your need to have more features grows, your financial budget will surely have to increase also. Below are some additional features that you can expect to get and also their advantages. Without a doubt, a color screen is a superb feature to have. If you use standard sonar, then a color screen will provide you with much better readings of what ever is appearing on the display screen. Dark and strong colors normally indicate harder objects and light, soft colors indicate softer objects. It’s obvious that 3.5 inch screen is a really small screen. Not to mention if you need to fit over 50 feet of sonar information on it. The reality is that if you have larger screen, it will mean crystal clear picture and it will be easier on your eyes. Some advanced experts even think that a 5 inch screen is too small and prefer bigger than 5″. GPS is yet another helpful feature to experience. The simple standard GPS will give you the chance to set tracks as well as waypoints. This is actually a helpful way to build routes and based on the sonar information that you have gathered. Getting ultimately more advanced, some devices come with really powerful mapping packages which will come instead any kind of excellent standalone chart-plotter available on the market today. 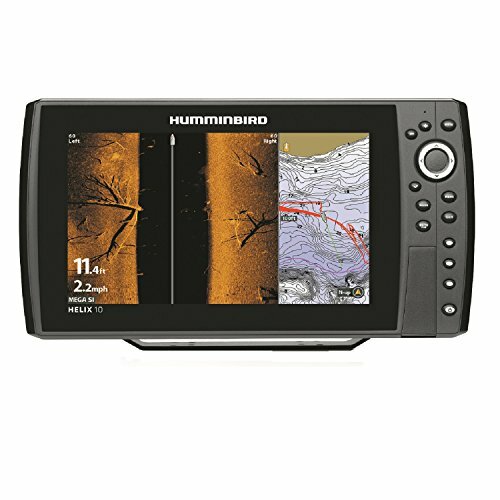 3D SONAR is referred to as Down Imaging in Humminbird brands and DownScan or StructureScan in Lowrance versions. 3D SONAR is extremely practical provided your style is actually structure fishing. Although you cannot actually tell what sort of structure you are viewing on standard sonar, but using 3D sonar, you virtually receive an image of precisely what is below your boat. With really high quality devices, there are numerous networking options around. You’re able to plug in a couple of units together to share information, also you can add radar, or additional external GPS Navigation, connect the engine in order to read fuel data. You can even control VHF radio and audio system from just one screen. All the fish finders incorporate NMEA 2000 for data sharing. Providing your current devices supports it, you should be all set.